With its slight sweetness and fruity characteristics, Prosecco is one of the most popular wines available. We bring you the category’s best bubbles from this year’s Prosecco Masters tasting. While all the competitions in the drinks business’s Global Masters series are important, some are more commercially significant than others. 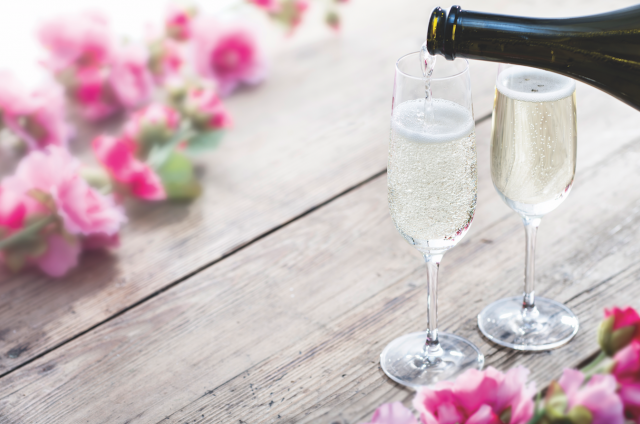 For wine buyers in the UK, particularly those in the supermarket or pub sectors, few parts of the drinks business are more marketable than Prosecco – an area of trade that has grown to such an extent that demand outstripped supply last year. For this reason, the Prosecco Masters is one of the most hotly anticipated tastings in our series – both for the judges and the wider trade, most of whom now handle this product in some way. But what has made Prosecco such a success? It is a question that can be best answered after a day sampling more than 100 wines from this category, covering every style and price point, including the niche producer and big-brand player. Nevertheless, before the tasting began, our judges had a pretty clear idea of what they where looking for, believing they know what makes this sparkling wine such a hit with today’s drinkers. Would a the competition alter or confirm their views? Well, in short, it reinforced them, while also drawing attention to the sweet spots in the category, and areas of relative weakness. For them, Prosecco is popular for its fizzy pear and peach flavours, along with slightly sweet character. It’s best enjoyed while it’s young and fresh, and sells best around the £10 mark in UK retail – and preferably below this psychological cut-off. But what was less well understood were the gradations in quality according to source area and winemaking approaches; essentially, the qualities that justify the higher prices for premium Prosecco. One element that is clear from the day’s tasting is the high level of appeal at the entry-level end of the category. Prosecco is, in part, sought after because it delivers a consistent flavour and quality – and that was seen among the DOC samples under £10. Nothing was outstanding, but few samples secured less than a Bronze medal. And between £10 and £15, we not only had our first Gold – Ponte’s DOC Extra Dry – but also a remarkably high proportion of Silvers. This is not easy, gaining such a medal requires agreement between a group of exacting judges who are looking for more than just orchard-fruit flavours in their fizz.